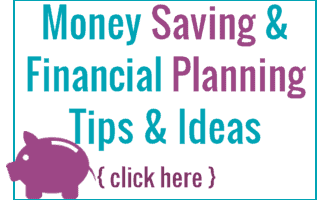 Its time to get ready for Thanksgiving and you don’t put that same old boring store bought pumpkin pie on your table this year and you don’t have to! 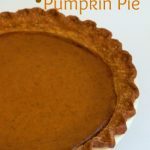 With this maple pumpkin pie recipe you can throw this pie together so fast, it will be quicker then going to the store and then making the store bought one. You can make your own amazing homemade pie crust or you can always buy a premade crust because no one will know that was from the store. If you are using a premade crust make sure you are not using a deep dish pie crust or you will end up with a pie like my picture where the filling doesn’t meet the edge, oops it still tasted great. Check out my homemade pumpkin pie spice and how to puree your own pumpkin so you have the most amazing pumpkin pie ever! Move the oven rack to the second lowest spot in your oven. Roll out your pie crust and place it in your pie pan, finish the edges however you would like. In a large bowl whisk the remainder of the ingredients together. 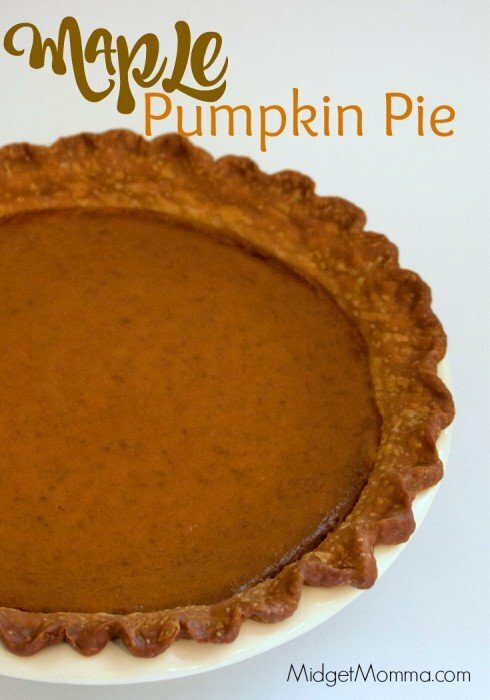 Pour the pumpkin mixture into the pie crust at bake for 60 to 70 minutes. Let the pie cool to room temperature before serving.